The Village Dentists are pleased to announce that we can now offer our patients the Invisalign teeth straightening treatment. We can also welcome dentist Nikki Peverley to our practice, and she will be the provider of the Invisalign system. Nikki will be working with us from January 2016 and will be offering free Invisalign consultations at our practice. During the consultation Nikki will be able to address your concerns and desires regarding your teeth, she will discuss treatment options suitable for you and she will be able to show you before and after photos and patient testimonials. 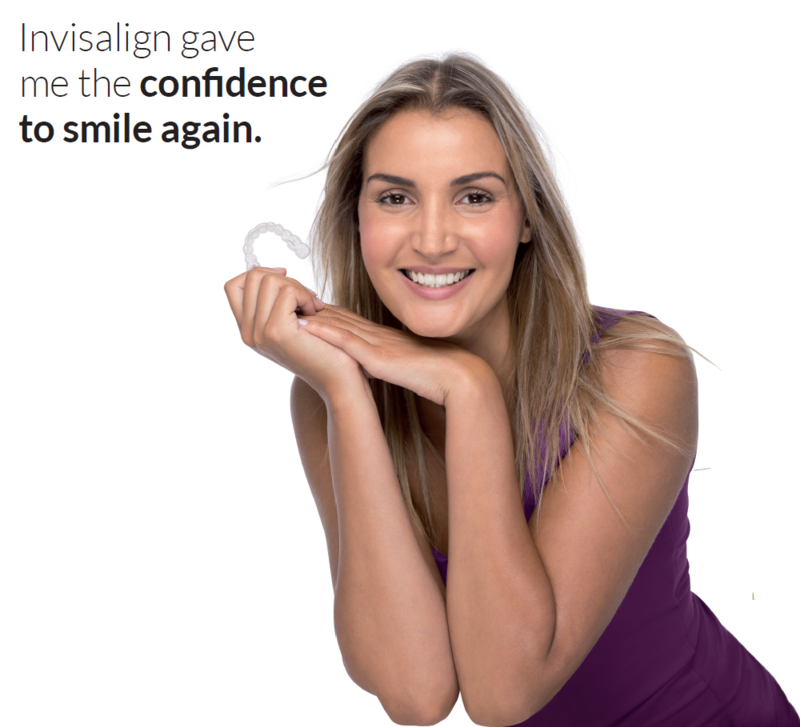 Why not discover the Invisalign difference today and book a free consultation and start your new Smile story with the Village Dentists.